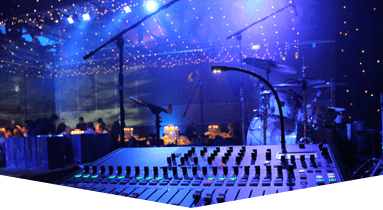 Our banquet music rentals can include cutting edge sound technology from leading manufacturers when you choose Master Sound Productions to source your rental gear. 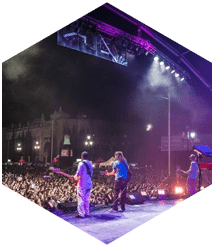 Since 1996, our award-winning event production company has worked closely with many types of clients to plan their event from the bottom up. 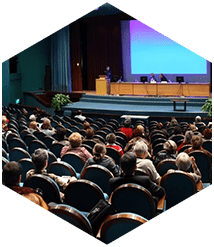 Our sound equipment can help get your message heard, tailored for the perfect performance or presentation. Whether your event is for a fundraiser, holiday party, engagement party, award gala, or organization gathering, we can personalize your rentals to create wow-factor that will enhance any banquet event. 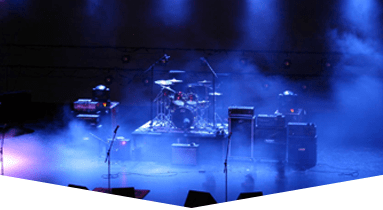 When it comes to banquet music rentals, our licensed sound engineers can begin developing a plan that suits your venue, event purpose, budget, and theme. 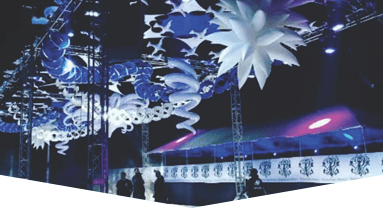 With a huge inventory of tables, chairs, tents, lighting equipment, sound gear, staging, video, and more, our talented DJ services can be the icing on the cake. 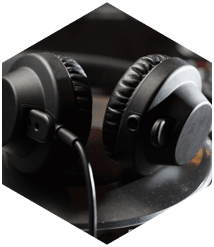 Our DJs and MCs are skilled at keeping the party alive with your choice of music including hip hop, jazz, reggae, dance, 70s, salsa, disco, and much more. 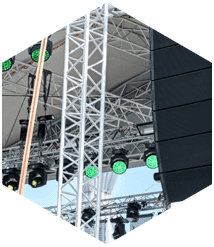 Master Sound Productions is also proud to be a certified retailer for JBL and DAS sound gear, with excellent rates and ongoing support for both rentals and sales items. Call today for your FREE written estimate to get started.